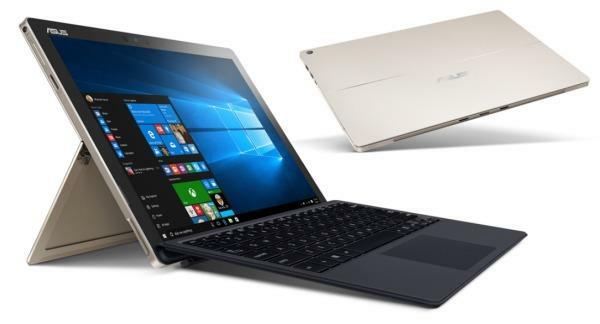 The ASUS Transformer 3 Pro T303UA 2-in-1 is yet another affordable convertible PC. Connect ROG XG Station 2 for gaming-grade graphics, experience awesome audio with the Audio Pod, be productive with the Universal Dock and be creative with the ASUS Pen. If you are looking for available drivers or software related to your ASUS Transformer 3 Pro T303UA. The following software and drivers are compatible with your ASUS Transformer 3 Pro T303UA and Microsoft Windows 10 64-bit.